A Year-Round Preschool Program, Pre-K and Much More! Started looking for the best program for your toddler? 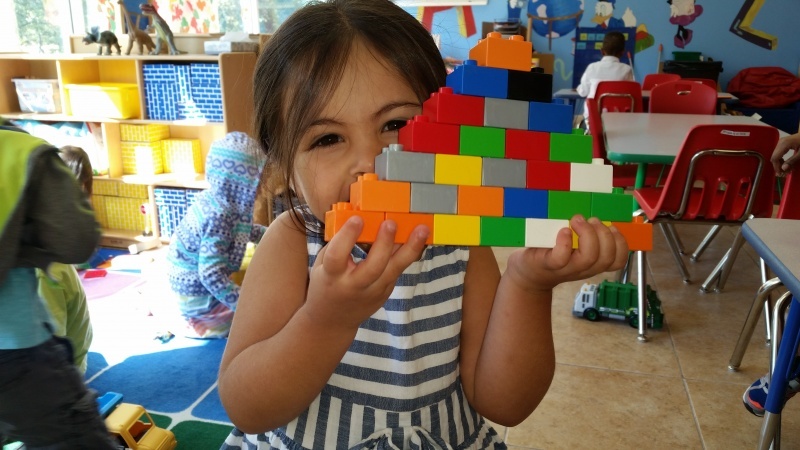 Do you want to know what a good preschool program is about? 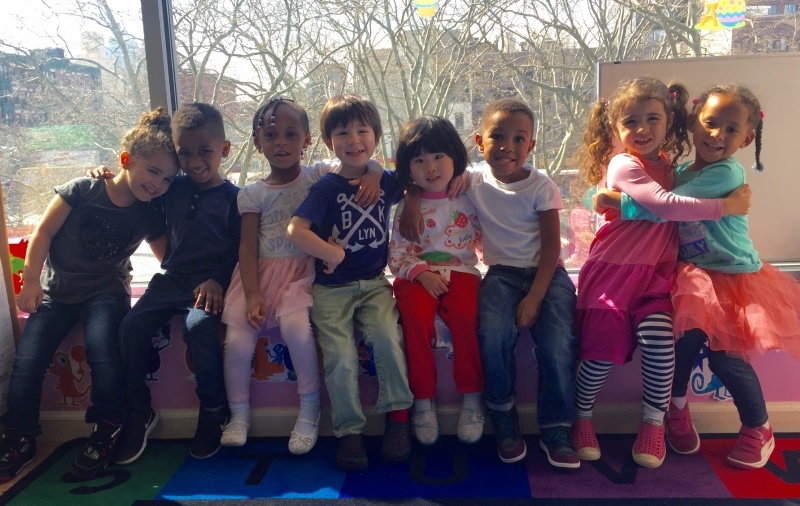 Discover our state-of-the-art facility featuring bright and spacious classrooms with natural light, outdoor playground and air-conditioned gym in the hear of the up and coming Lower East Side. We offer full time, part time and extended hours options. 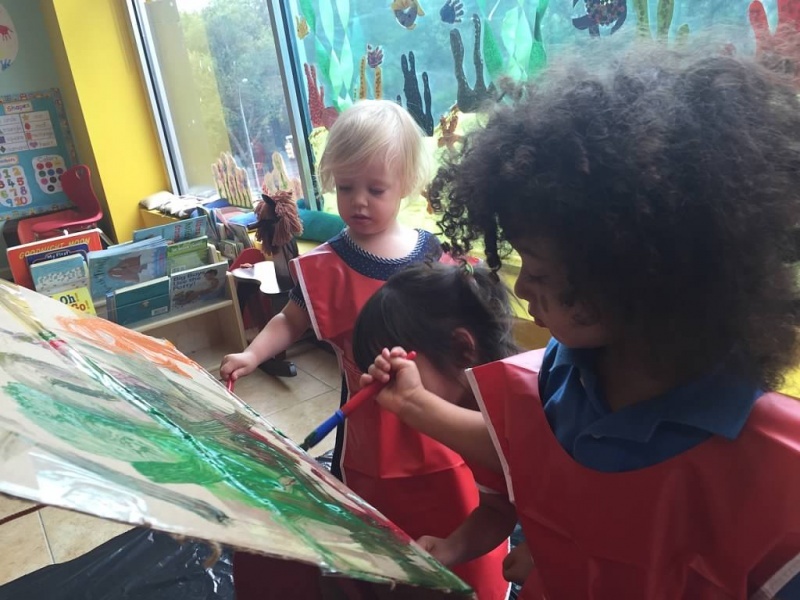 Our class environment fosters the creativity, curiosity and advanced thinking of children ages 2-5. Our integrated play-based curriculum combines an academic approach with social-emotional intelligence. We believe in Mindfulness approach to teaching while instilling a lifelong love of learning. We measure our success by our students' excitement, enthusiasm and daily smiles when they are in school. We offer tours for parents looking to enroll their children in a private program and Pre-K For All in 2018. Our After-school program features a variety of hands-on activities from Arts & Crafts to Journal writing to Drama Performance and Gym Time engaging children on multiple levels and making them feel good about coming to school. Call now and ask for Special discounts for NY Metro Parents! Summer camp (ages 4-5) for intellectual learners. A play-based STE(A)M experience building G&T fundamentals. Campers will be invited to explore, question and think outside of the box. Camps offered: Biology (July 3-14), virtual trips to the Amazon, Sahara and Antarctica. Speech, Drama and Art (July17-21) children learn how to communicate their unique ideas. Technology (July 24-August 4), discovery of how things work. Earth Science (Aug. 7-18), imaginary journeys inside the Earth. Natural Science (Aug.21-Sept. 1), students participate in scientific experiments and learn about magnetism, molecules, and buoyancy. Register or schedule a tour: evolutionenrichment.com/contact or 212-375-9500. Elena Alexeeva (top photo), Executive Director, brings her passion for language learning, cultural exploration and global perspective, creating enriching opportunities for students. "We contribute to multicultural flavor of Lower East Side by bringing the best of European and Asian cultural heritage to our program roster,” says Ms. Alexeeva, MA in Linguistics and Humanities, with bachelor's degree in business administration. Milana Shabekova, Education Director, believes that the key to creating a stimulating and versatile educational environment for children is to provide them with the extraordinary care of a team of educators that can help each child exceed their potential. 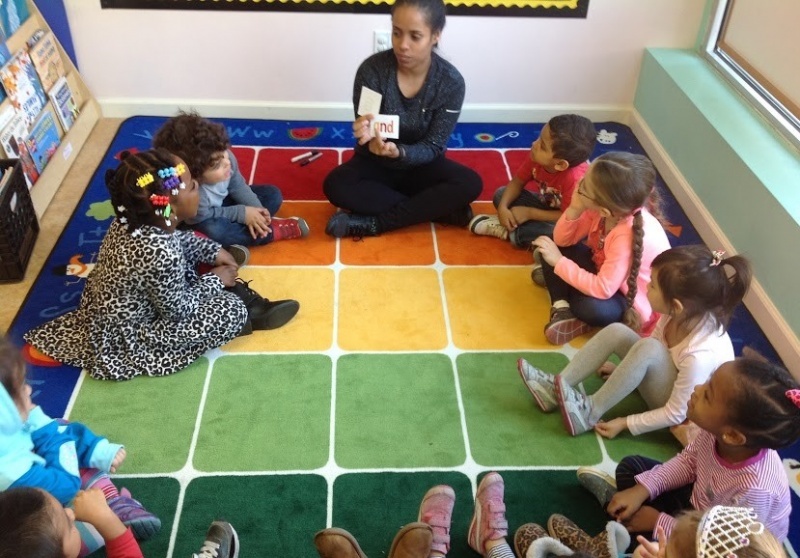 She has been part of the educational environment in New York City for more than 10 years, having worked as a preschool teacher, SEIT and a 1-on-1 therapist in Early Intervention. Ms. Shabekova has a master's in special education, and a bachelor's in speech language pathology, as well as certificates in Early Childhood Education.